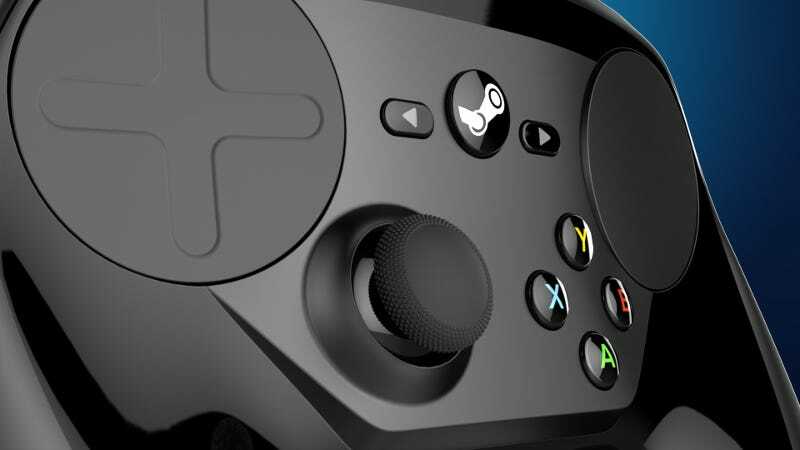 The Steam Controller just got a much-needed new feature. The Steam Controller just got a much-needed new feature. As part of a big new beta update, you can now create multiple control sets within the same configuration and have them switch automatically. So, for instance, in GTA V you can get into an in-game car and have gyroscope steering turn on. Handy!